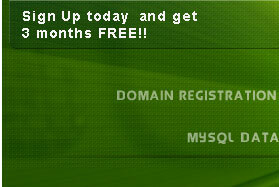 Hosting | About Us | Technical | Support | Check Your Domain | Sign Up! With our META TAG GENERATOR you can instantly optimize your site with the single most important element when it comes to placement on search engines All you have to do is enter a short description of your site and up to 50 keywords, the utility will then create your meta tags for you. Every Account comes with its very own domain control panel. 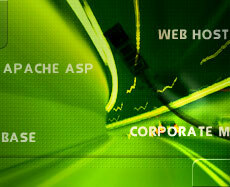 This easy to use interface allows you to easily manage your hosting account. You can add email addresses, create auto-responders, manage your mailing lists, add frontpage extensions, see detailed web statistics, and much much more all from your very own control panel! Home | About Us | Technical | Support | Contact Us | Sign Up! 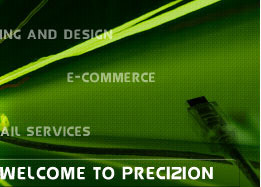 Copyright © 2004 Precizion.com, INC. All trademarks are property of their legal owner.